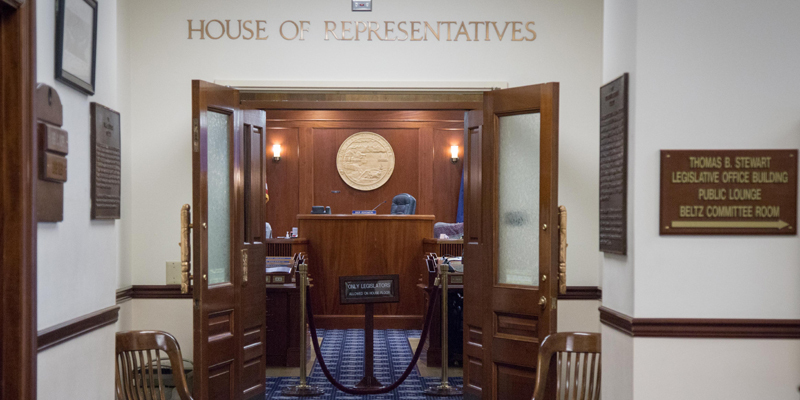 JUNEAU – The Alaska House Majority will hold a press availability on Thursday, March 28, at 8:30 a.m. in the Speaker’s Chambers. The availability comes on the heels of the House Finance Committee’s statewide community meetings on Alaska’s budget. So far this year, more than 1,400 people have weighed in and provided input on the programs and services they consider critical to Alaska’s future. That compares to the 213 people who provided testimony on the operating budget in 2018. Speaker Bryce Edgmon (I-Dillingham) will be joined at the availability by the Finance Committee co-chairs, Reps. Neal Foster (D-Nome) and Tammie Wilson (R-North Pole), as well as Rep. Chuck Kopp (R-Anchorage), who is the chair of the Rules Committee. The availability will be livestreamed on the Alaska House Majority Facebook page. The House Majority is a 25-member coalition of Democratic, Republican, and Independent representatives from large and small communities across our state. The Majority is committed to serving all Alaskans with integrity and transparency. Informed leadership so every citizens’ quality of life can be improved for generations to come.